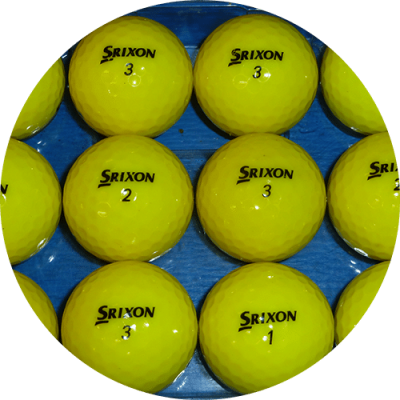 All these packs are white balls – please see other products if you need coloured balls. 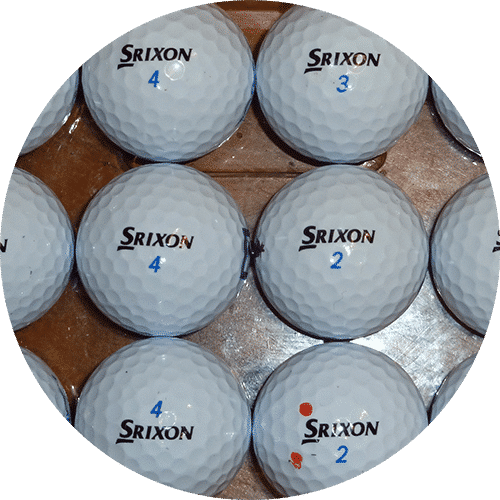 Srixon’s Pure White & Tour Yellow AD333 golf balls offer exceptional visual performance though the air and in the rough. Unlike traditional balls with a higher drag co-efficient, the enhanced surface area coverage of the new 344 speed dimple design, reduces drag for a penetrating flight with more carry on every shot and superb performance in the wind! 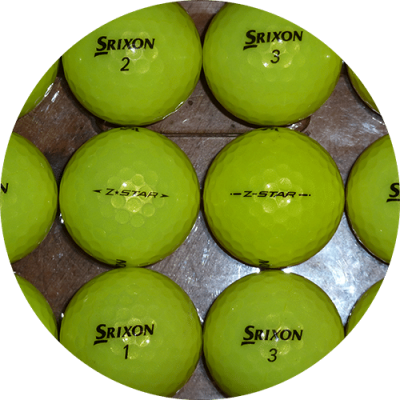 Originally developed for Srixon’s premium Z-Star golf ball range, Spinskin now gives the AD333 golf ball even greater feel and control from 30 yards in. With a soft and flexible pattern giving 20% more friction off the club face, Srixon’s advanced Spinskin™ technology delivers exceptional greenside spin and performance. 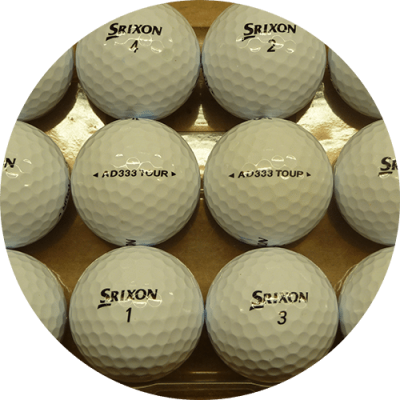 The AD333 golf ball is highly resilient and durable thanks to the Rabalon® and Pana-tetra blended outer cover. These engineered materials also provide the AD333 with an unrivalled soft feel and control for game improvement at every level.